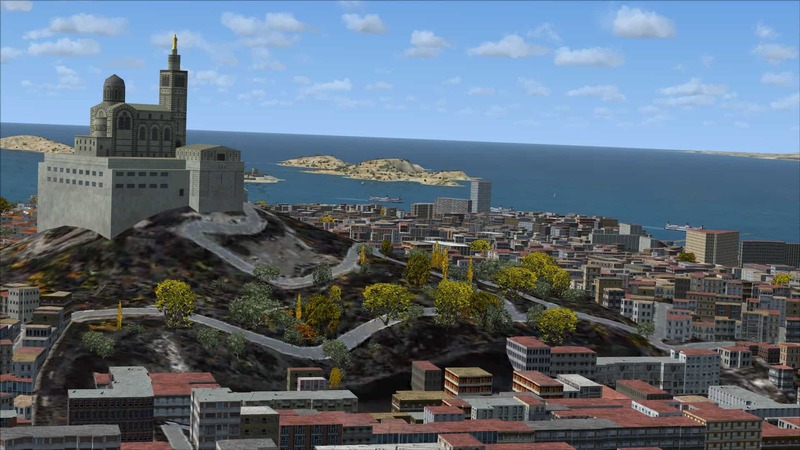 France's second-largest city is brought to life with more than 60,000 custom building objects and more than 90km of photo terrain textures. The flight path into LFML takes you right over the harbor areas with a great view of the city, the perfect end to your pleasure flight. Marseille is available on Steam now - click here for full details.